This holiday cottage is a grade II listed, traditionally styled village house located in the heart of the historic village of Bamburgh. 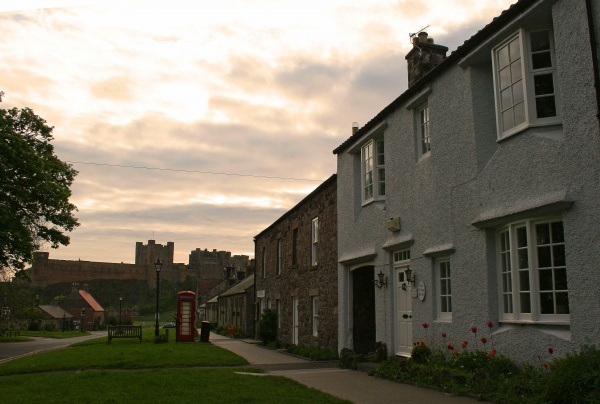 Step out your front door and you can't miss the massively impressive Bamburgh Castle or the nearby sandy beaches. 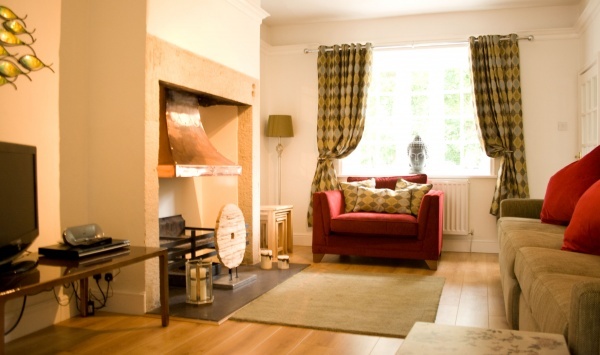 Village House has undergone a major refurbishment in 2011 and the results will delight both returning and new guests. A large entrance area with a ground floor, travertine tiled cloakroom and shower room. 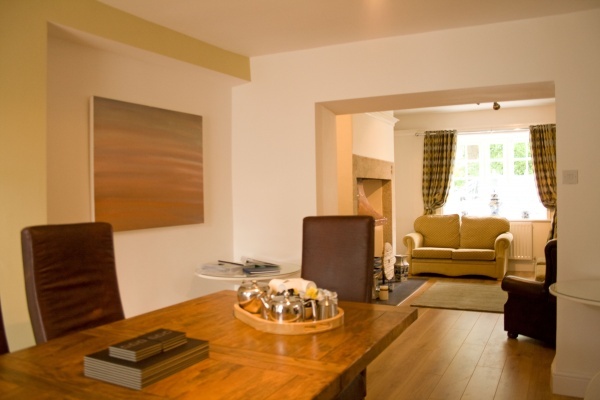 The lounge, with wooden flooring has super comfortable sofas and a large flat screen TV. The dining room has ample seating for up to 8 guests and is adjacent to the spacious and light conservatory to the rear of the property. The conservatory is ideal for the evening sun and leads onto the court yard with outdoor seating and a barbeque. The Galley style kitchen leads off from the dining room and is fitted with a dishwasher, microwave, washing machine electric cooker and fridge freezer. A beautifully furnished master with king size bed, wall mounted flat screen TV and a fabulous travertine tiled ensuite shower room. A second very large double bedroom with a wall mounted flat screen TV and glorious views out over the village green. A spacious twin room to the rear of the property. 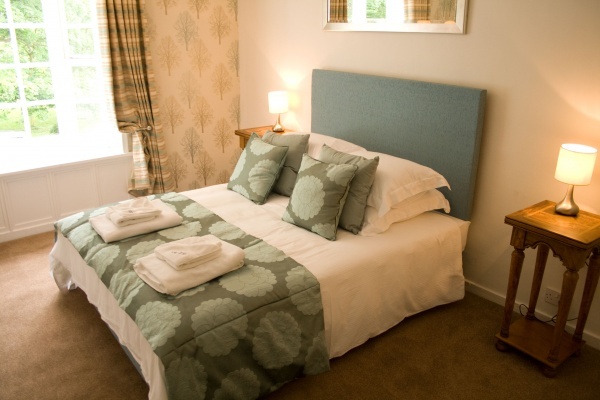 All the bedrooms have luxurious soft furnishings and crisp white linens and have ample storage. A family bathroom with a tasteful white suite consisting of a freestanding slipper bath with hand held shower attachment, WC and wash basin and travertine floor tiling. A small staircase leads to the quaint attic twin bedroom which has enchanting views of Bamburgh Castle. Walking, golf, boat trips, fishing, bird watching, site seeing, horse riding, tennis.